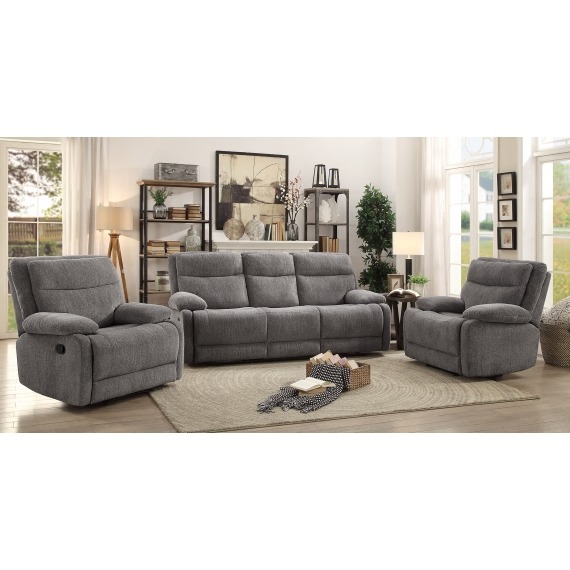 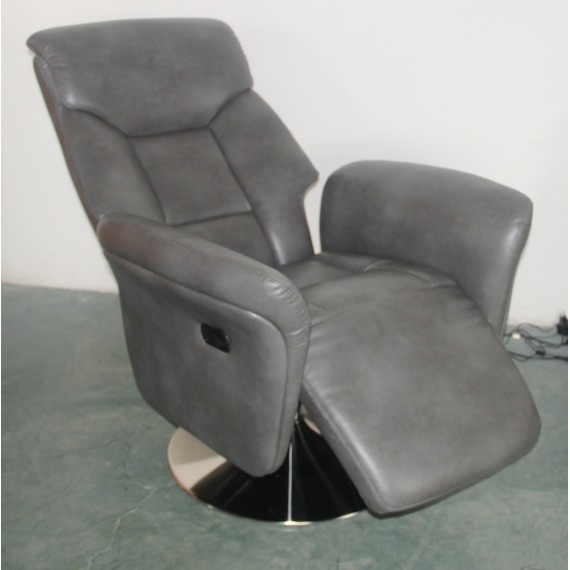 Feeling excited in finding a recliner that will compliment your living space. 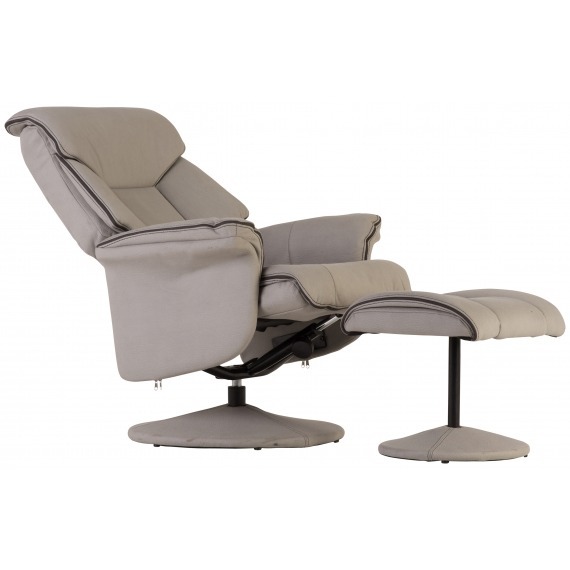 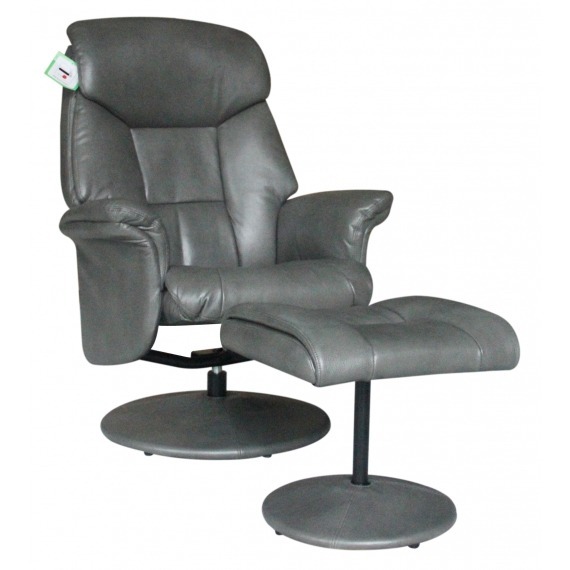 The Maestro recliner comes with a luxurious pillow back, over padded armrests and detail stitch lines. 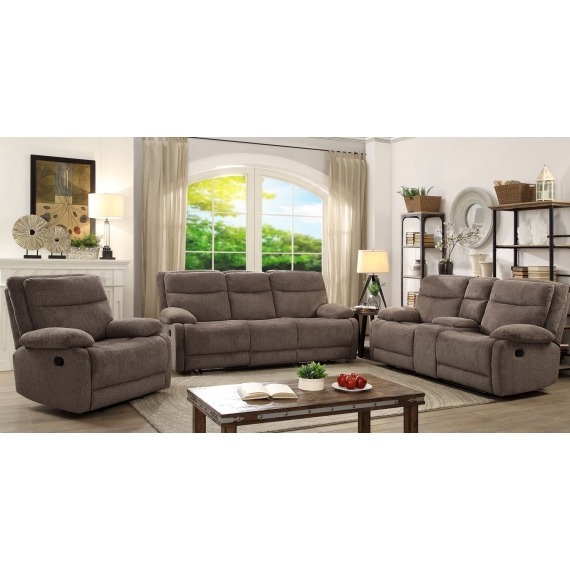 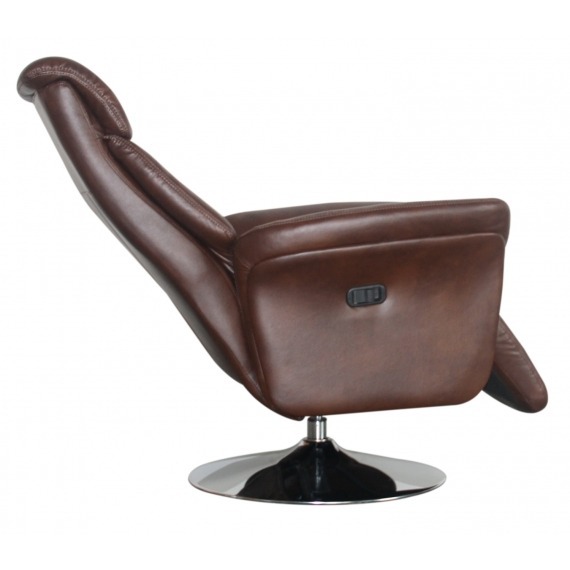 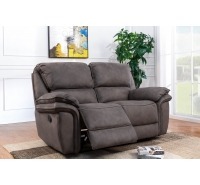 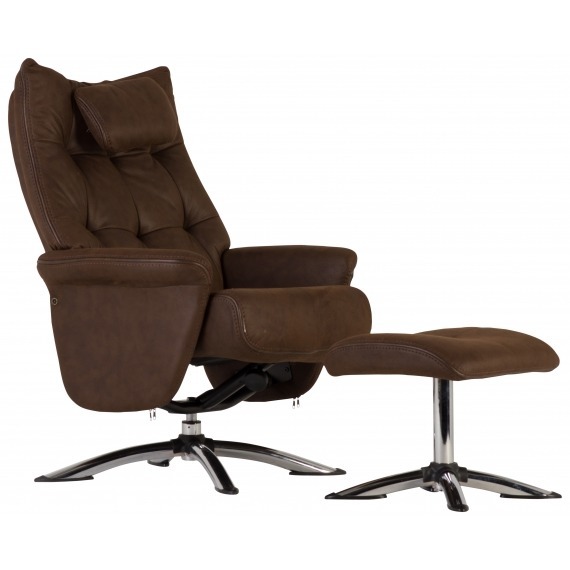 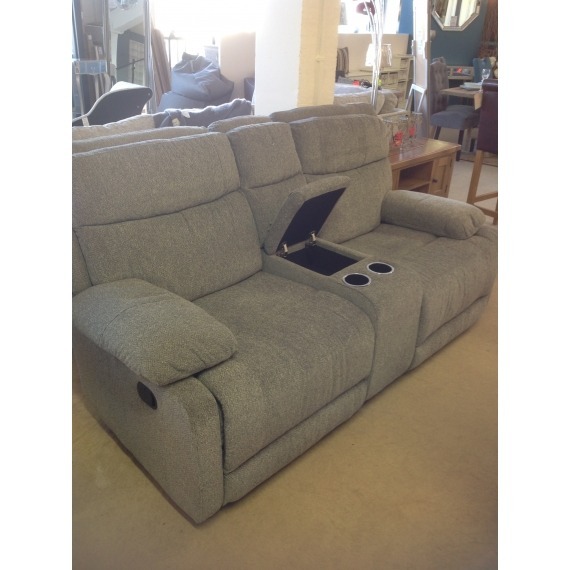 This recliner offers comfort as well as quality to match with any decor. 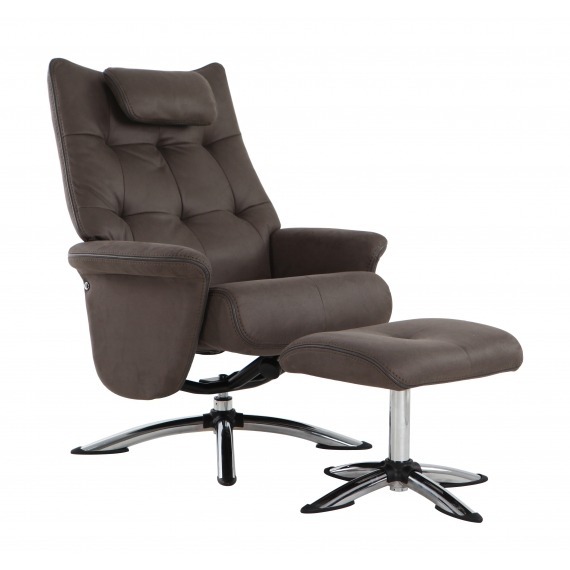 Full Maestro collection available in a selection of colours.